😝😍🙌 so cute. 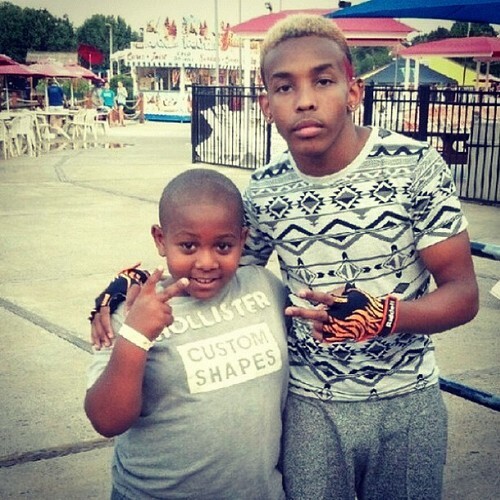 #prodigy (Taken with Instagram). . Wallpaper and background images in the Mindless Behavior club tagged: mindless behavior prodigy sexi. This Mindless Behavior photo might contain آئس کینڈی, کینڈی, لالیپاپ, سے popsicle, برف لاولل, لاولل, لولاپوپ, and پوپساکلی.